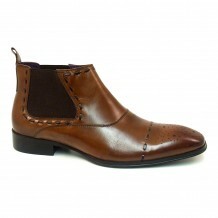 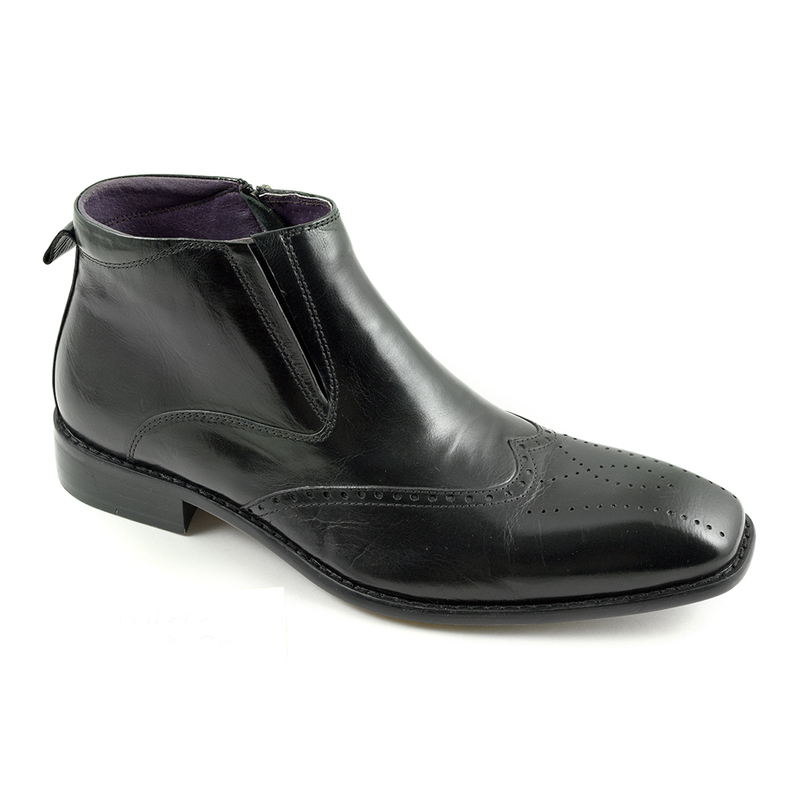 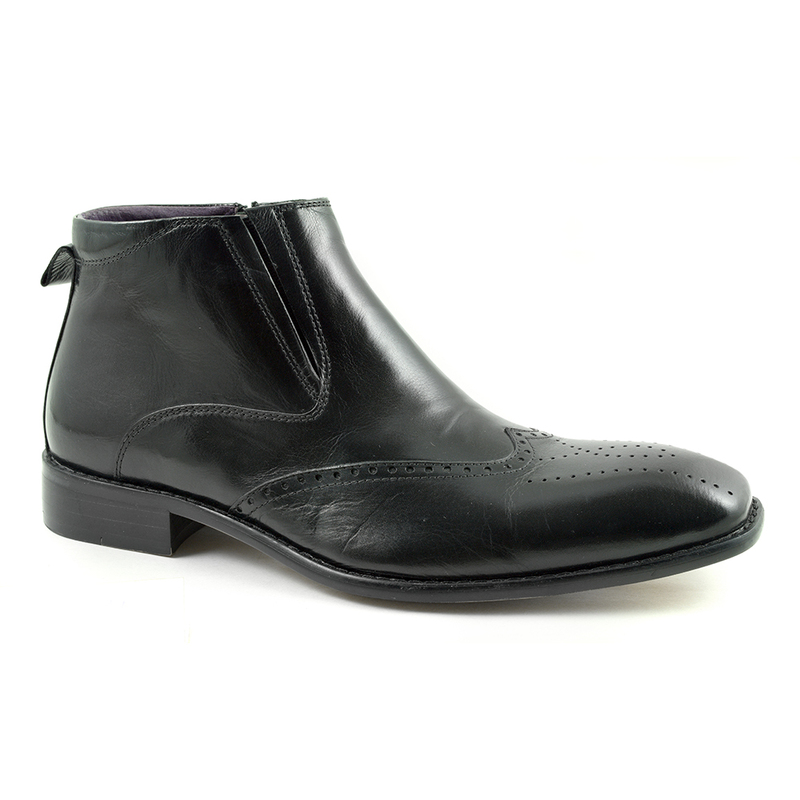 Crafted in fine leather with a brogue touch to the toe and subtle side gusset, these zip-up boots are a classic. 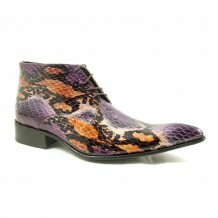 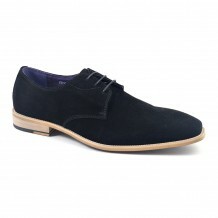 They can be worn with a smart outfit for a semi-formal feel or look relaxed with a pair of jeans. 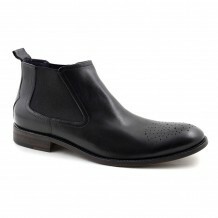 Be the first to review “Asger Black Brogue Boot” Click here to cancel reply.